This is an excellent whitetail hunt! Several P&Y and B&C animals taken annually. Saskatchewan is known as a top whitetail hunting destination. 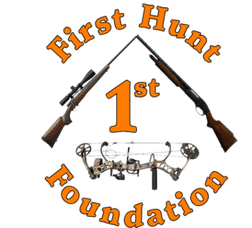 You’ll be hunting over 90,000 acres of thick Saskatchewan forest ground just south of the Boreal Forest of Canada for bucks ranging from 140 to over 200 inches. On a typical day you’ll be up a couple hours before daylight, gather your gear, eat breakfast and head out with guide to be put on stand via atv/snowmobile prior to first light. An all day sit is the norm with guide returning at dark to pick you up and return to lodge for dinner. If you tag out early, you can either chill at lodge or go assist guides with other hunters. Trophy Quality – Excellent! Several P&Y and B&C animals taken annually.